this letter to Norman Court by Pablo D'Stair is currently being serialized around your friendly neighborhood internet. In just a few short days it'll make a stop right here. In the meantime, however, you can catch up on what you've been missing by visiting HERE. Also, after the serialization is complete, there will be a free e-book made available as well as a very inexpensive print edition ($3.95). 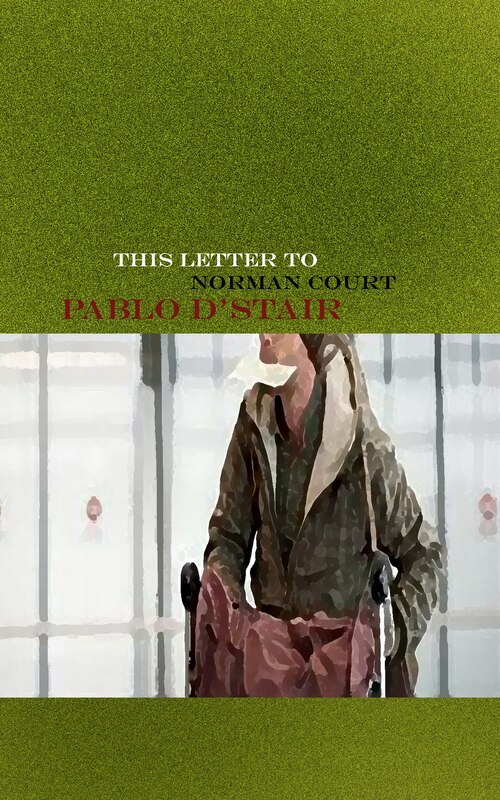 The well of Pablo D'Stair's generosity is bottomless, and that's a great thing.